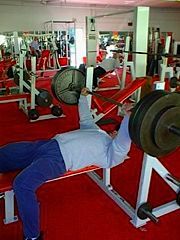 Periodization Training for Sports.This looks great. Although it's not out until early in the new year (Jan 15), the third edition of Tudor Bompa/Carlo Buzzichelli's Periodization Training for Sports promises to be a fantastic read. 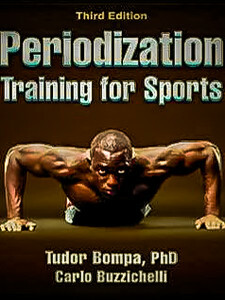 From the Amazon page : In this new edition of Periodization Training for Sports, Bompa teams with strength and conditioning expert Carlo Buzzichelli to demonstrate how to use periodized workouts to peak at optimal times by manipulating strength training variables through six training phases (anatomical adaptation, hypertrophy, maximum strength, conversion to specific strength, maintenance, and tapering) and integrating them with energy system training and nutrition strategies. Coaches and athletes in 35 sports have at their fingertips a proven program that is sure to produce the best results. No more guessing about preseason conditioning, in-season workloads, or rest and recovery periods; now it's simply a matter of identifying and implementing the information in this book. 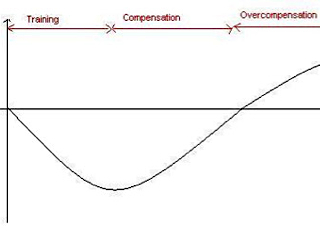 Tudor Bompa/Carlo Buzzichelli's Periodization Training for Sports. 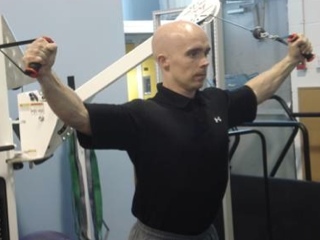 This article is an excerpt from the book: The Flexible Periodization Method. Enjoy. Here is an excerpt from my book: The Flexible Periodization Method; covering specific methods to use in the early phases of a macro cycle. Note how the optimal use of combination exercises can give a unique combination of medium-high loads and long duration sets. Ready to learn how it all works? Great.